Imove Arts was established in 2012, but its story is a longer one. Between 2007 and 2012 I was in charge of programming the London 2012 Cultural Olympiad in Yorkshire – because London had committed to make the celebrations around the Olympics UK-wide. As part of that job, I established a programme called Imove, worth £4 million, with a big slice of funds from Legacy Trust UK. 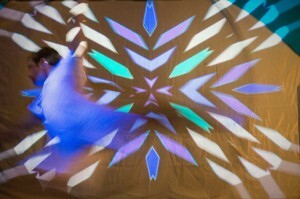 Imove commissioned and produced 32 arts projects on the theme of human movement. The programme was so successful, that Legacy Trust UK gave us some more money in 2012 as part of their ‘transition funds’, to help us establish a future life for Imove. 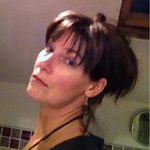 Imove Arts, and its sister charity, Imove Trust, were born. 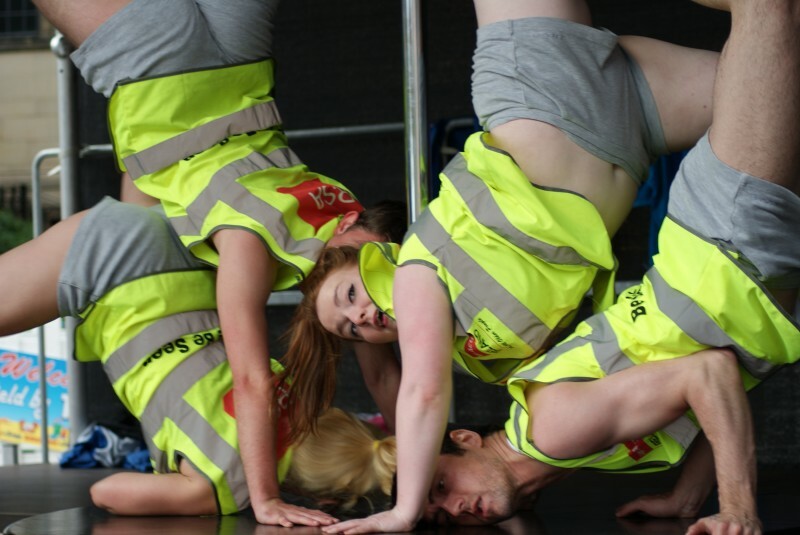 Imove Arts is a lean organisation, fast on its feet and responsive to ideas and opportunities. It comprises myself and my colleague Elenid Davies, supported by our Chair, Andrew MacGill. 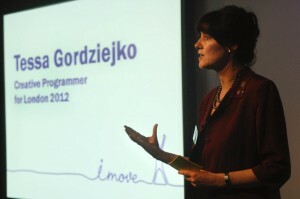 We wanted to take the best and most unique aspects of the Imove programme 2012, and make work on those principles. The work is still about human movement, which is what fascinates us. We work with artists at different stages of their careers, shaping ideas with them as collaborators, providing a hands-on production capacity to realise them, and creating deep and broad audience engagement around the projects. As Creative Director of Imove Arts, I can create work which combines my fascination with movement, and physical culture my drive to creativity, my passion for superlative and exciting new ways to engage audiences and my leadership skills. 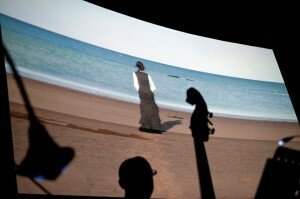 Salt Song, in 2013, was a lyrical and beautiful evocation of the seaside in music, words and images created by film-maker Andy Wood, writer Rommi Smith and composer Dave Kane with a live band, performed at the Hyde Park Picture House in Leeds. A film version of the piece has been made by Andy Wood, shown at Coastival, Hebden Bridge and Beacons festivals in 2014. 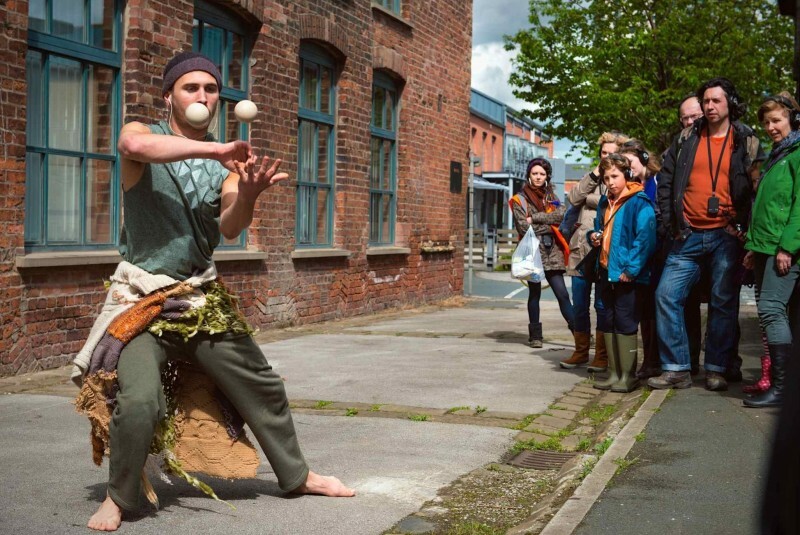 The Grand Departs was an inspired piece of creative eccentricity in April 2014 as part of Yorkshire Festival, in collaboration with Hebden Bridge Piano Festival. 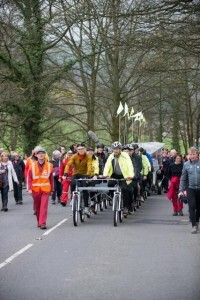 Inspired by the forthcoming Tour de France, eighteen cyclists pulled a grand piano up Cragg Vale, the longest continuous ascent in England, on the Pianoporte, a sculptural vehicle designed and built by Andy Plant whilst a new commissioned cycle of music by Dave Nelson was played by a series of 15 pianists. 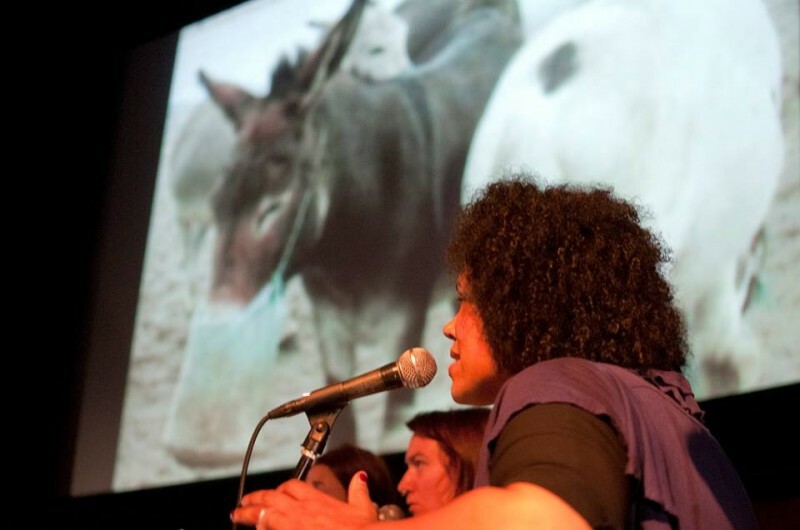 The Second Breath was a performance and music experience that explores the emotional responses to climate change. Directed by Mish Weaver, Artistic Director of Stumble danceCircus, with an original electronic musical score composed by the DJ/composerKwah, it stemmed from an original vision of a travelling circus arriving at a dance night with an audience in tow, and a story to tell.through words, voice, movement, physical tricks and the strength and physicality of circus arts. Haunt is a project we’ve been developing in 2015 working with writers Steve Toase and Becky Cherriman, and a group of writers who have experienced homelessness. We published an anthology of work in 20165, and are developing a site specific installation/Performance for 2016.
is about denial. The sea. Staying alive. The city. Sunsets. Division. Hope. It’s about how you and I might respond in our hearts and heads. To global change, threats to our habitat, love and death. 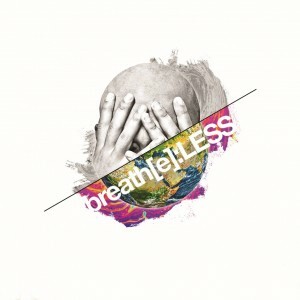 Breath[e]:LESS is about the stories we tell ourselves and other people – about what’s going on with climate change. It’s a DJ and poetry live set of beats and stories that you don’t have to sit down to watch. Three performers, one DJ. A crowd. A new kind of performance/ gig experience: dancing is allowed.